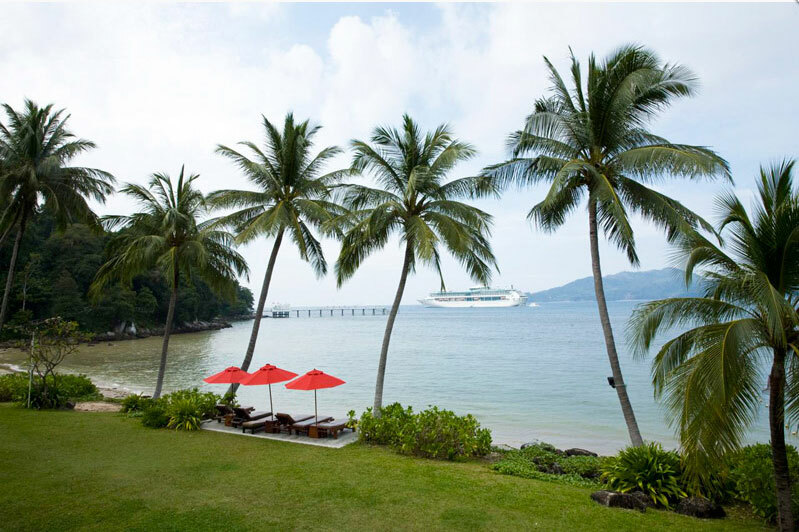 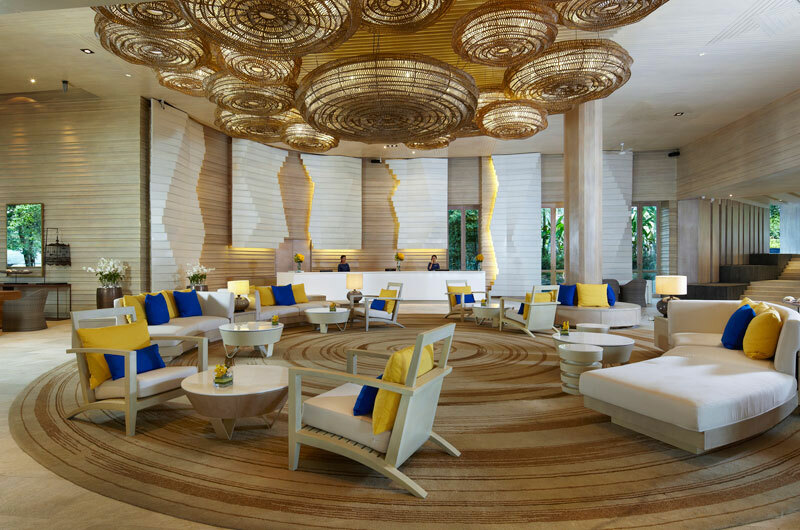 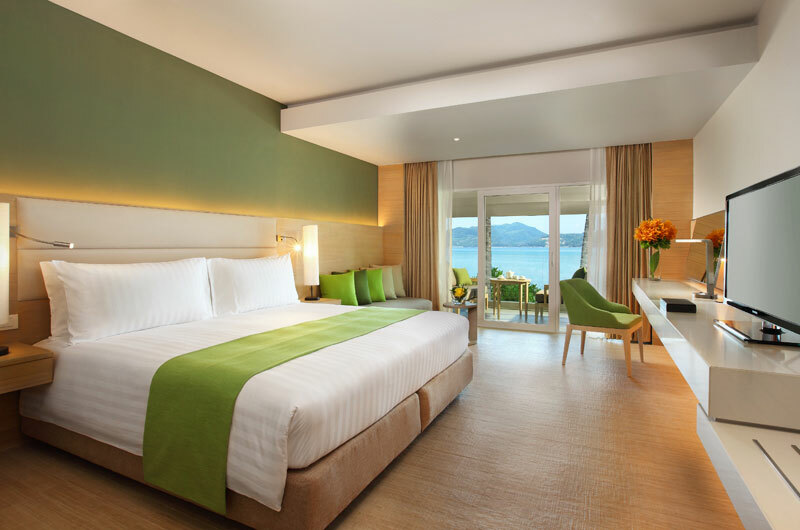 Fresh from an extensive 2014 renovation and its former name Amari Coral Beach Resort, Amari Phuket features 197 guest rooms and suites decorated colourfully with modern decor and a range of quality amenities to make your recovery stay as comfortable as possible. 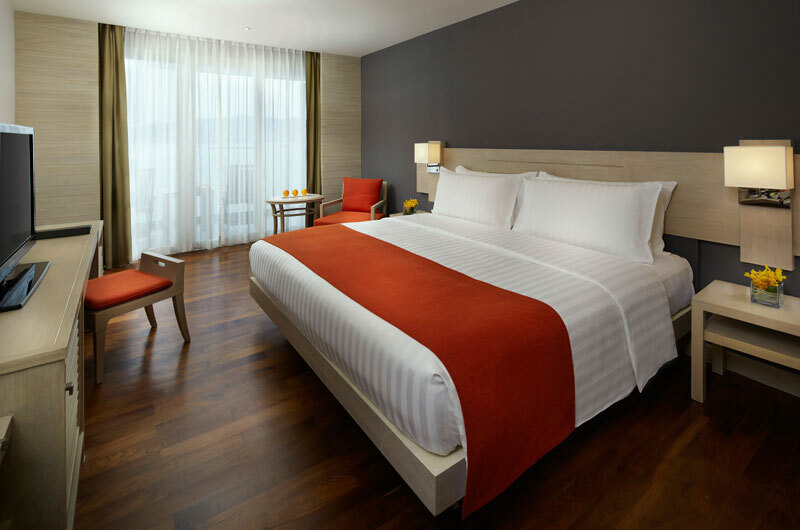 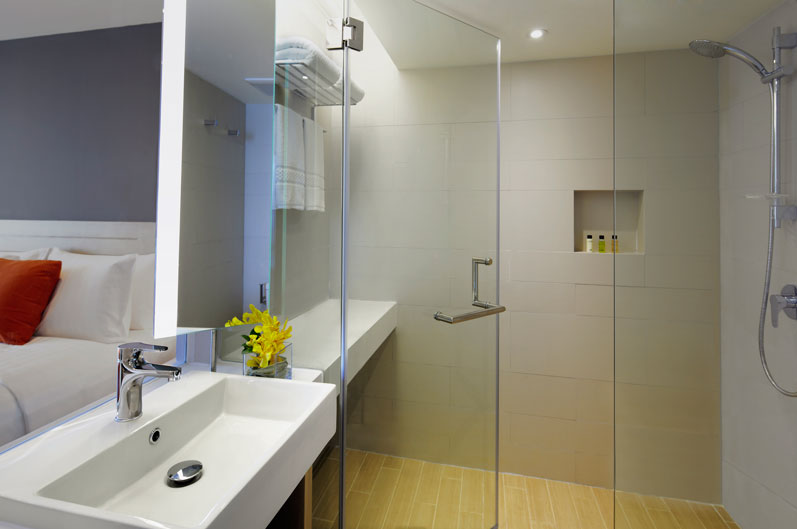 Guest rooms all feature a private bathroom with bath and shower, air conditioning, and every room has a private balcony with sea view and outdoor furniture, colour TV with DVD player and in-house movies, free Wi-Fi Internet, minibar and kiosk, hairdryer, personal safe and coffee and tea making facilities. 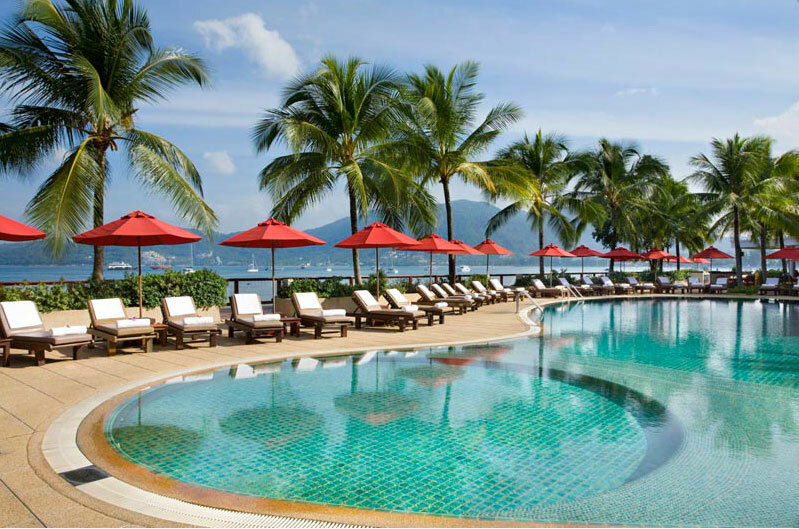 The Amari Phuket offers 2 outdoor pools with extensive sun lounges and cabanas and poolside food and beverage service. 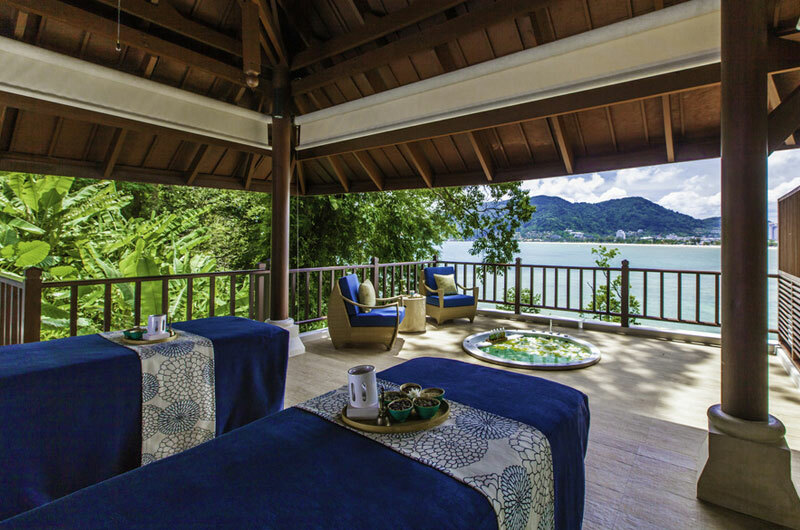 The luxurious Breeze Spa featuring a wide range of beauty treatments including relaxing massages and therapies that can be enjoyed from sea facing pavilions. 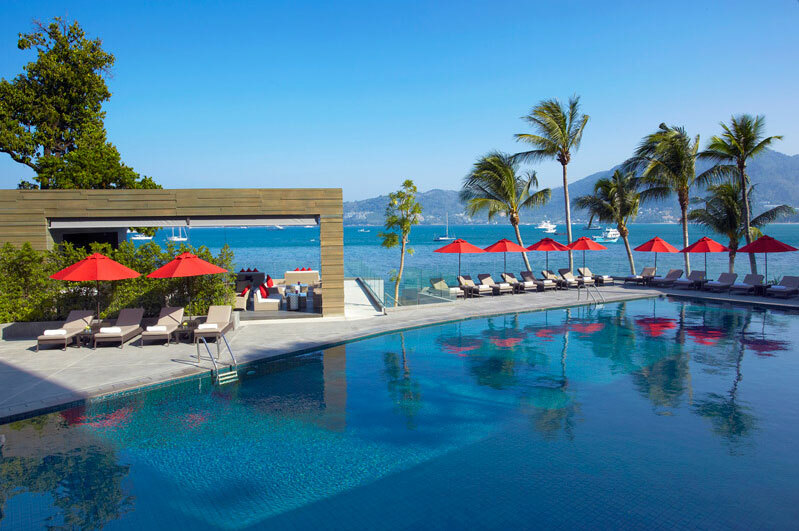 Amari Phuket also has an outdoor hot tub and a fitness center as well as a variety of casual and fine dining restaurants – making this resort the perfect spot to relax. 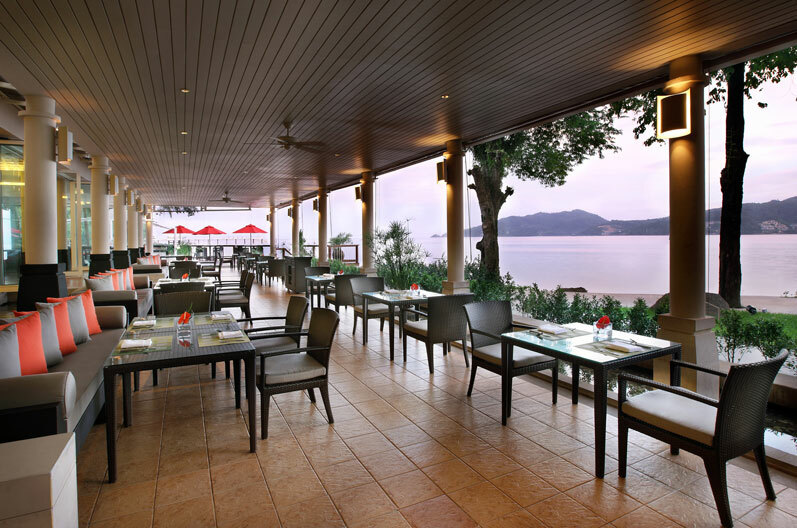 The spectacular fine dining restaurant ‘La Gritta’ serves an extensive selection of Italian cuisine and has its own wood-fired pizza oven. 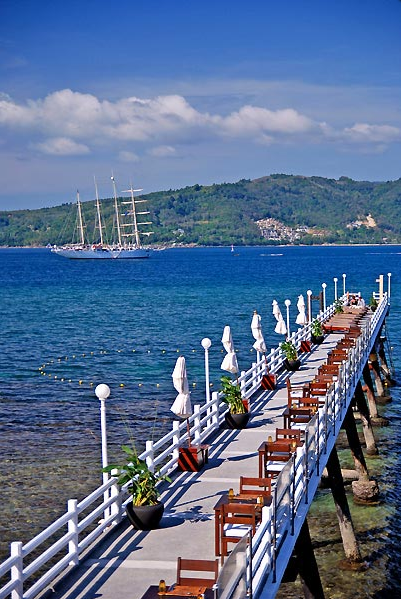 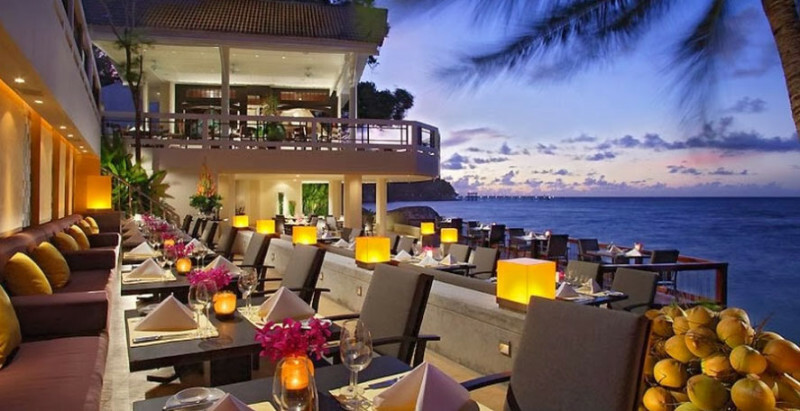 Seaside international dining is available at ‘Rim Talay’ for breakfast, lunch and dinner and the spectacular ‘Jetty Restaurant’ is where you’ll head to for the ultimate romantic dining venue. 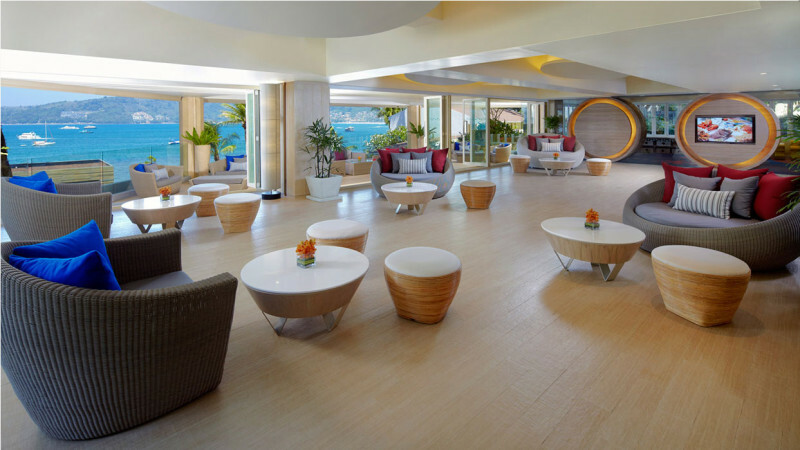 A variety of international dishes and beverages are also served at ‘Samutr Bar’ which is located below the expansive Lobby Lounge. 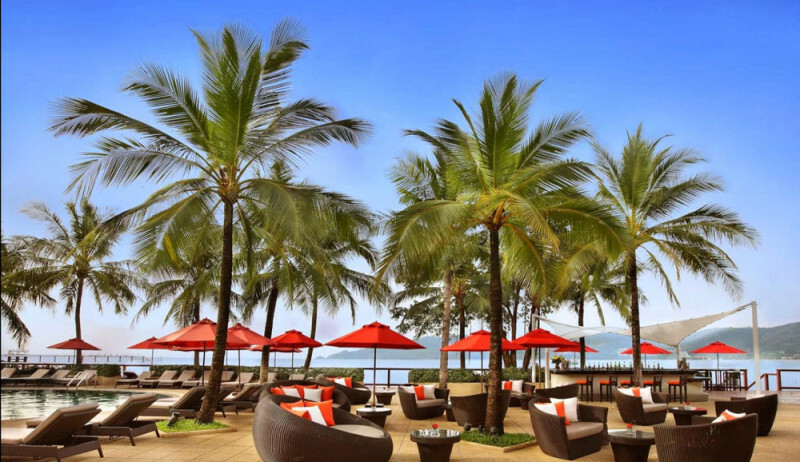 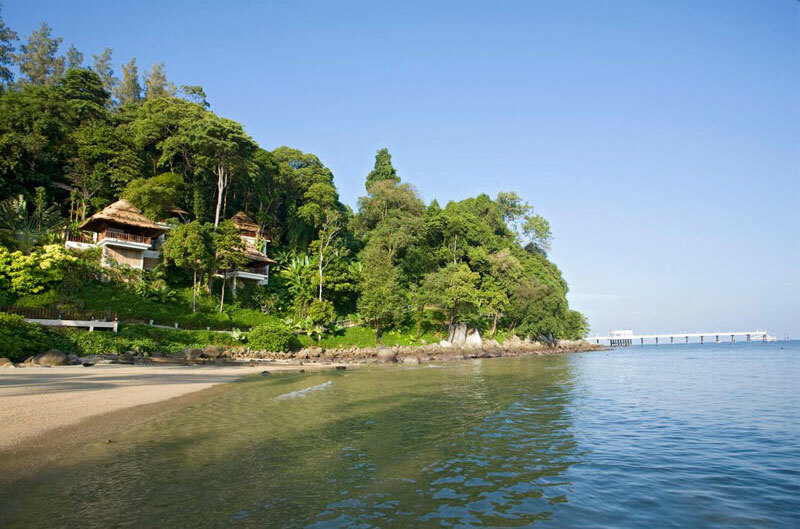 The Resort is only minutes away from the bustle and action of Bangla Road and the shopping paradise of Jungceylon Mall, and the Amari Phuket also provides a free shuttle service to Kata Beach to the South. 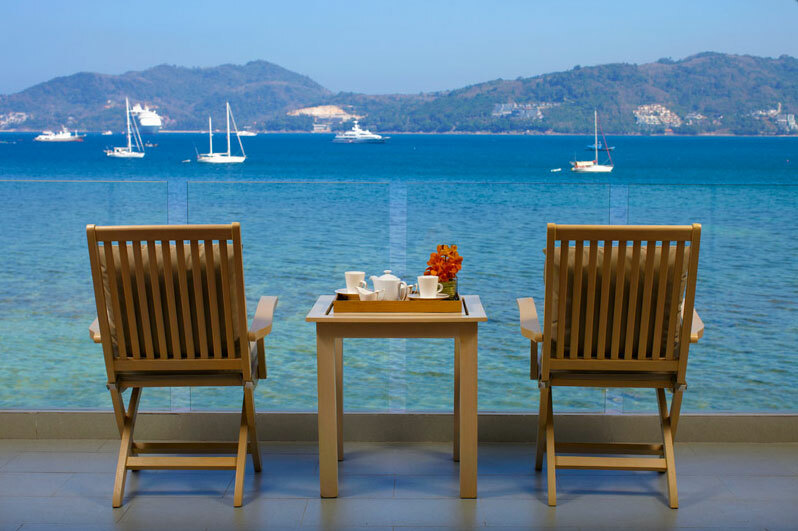 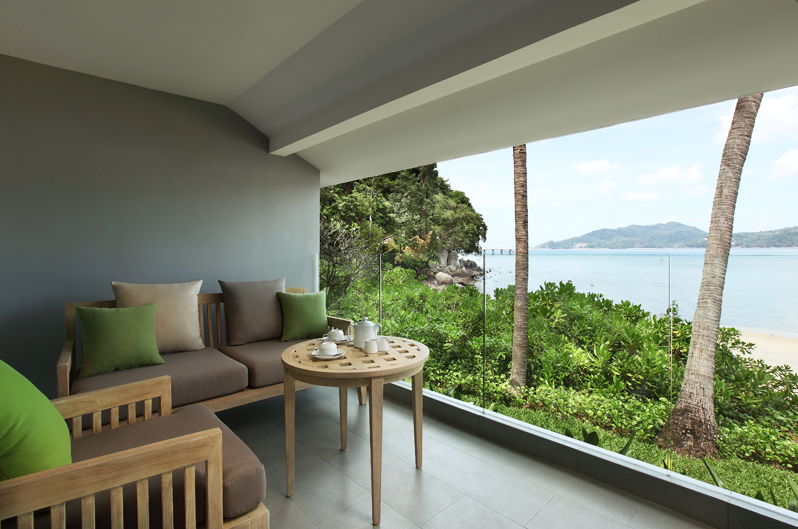 Amari Phuket features superb panoramic views of Patong bay and is rated at number 3 on Trip Adviser out of 274 hotels in Patong.